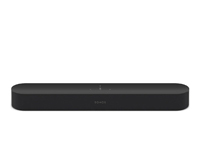 Lease the Sonos Beam made affordable by HardSoft. 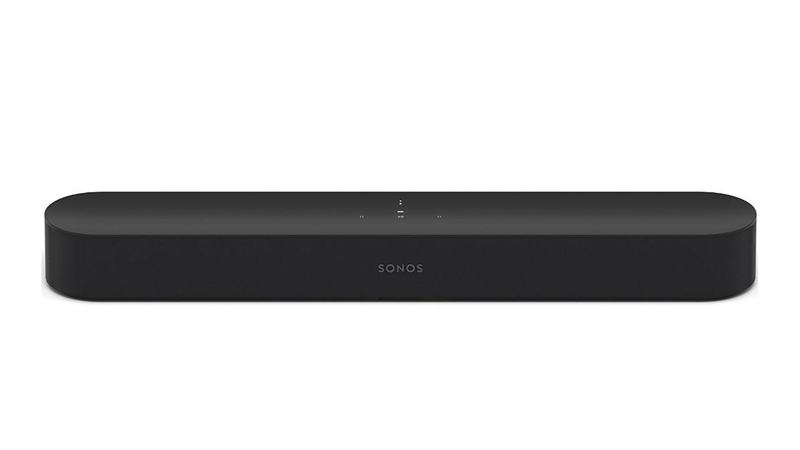 The Sonos Beam is a beautifully compact & well-designed TV speaker. Boasting an HDMI connection and voice control assistant, the Amazon Alexa. Available in black and white finishes, the Beam looks stylish but understated – The beam is available to lease & become the hub of your sound system today from HardSoft.